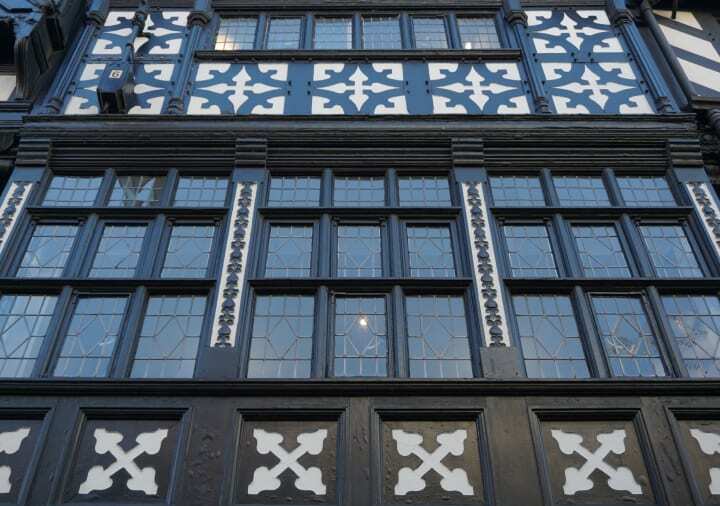 You can check in any time from 3pm – 1pm if you get an early check-in – and at Roomzzz Leeds City you’ll be based right in the heart .jpg“of the city centre. It’s only 5 minutes away from Leeds Train Station and some of the city’s main attractions –Trinity Leeds Shopping Centre and Call Lane – are just around the corner. Arts Café is a little Leeds institution on Call Lane. It’s not showy, fancy, or posh, it just does really great food so book a table in advance to avoid disappointment. 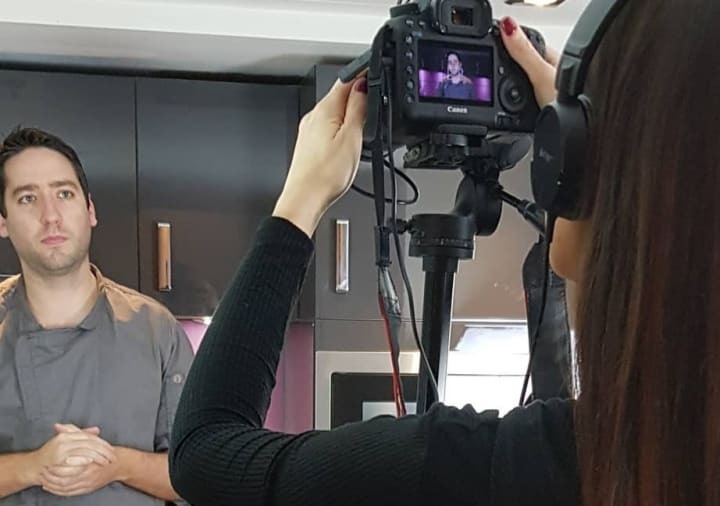 Their menu is seasonal and is complemented by a specially selected wine menu, beer list and cocktail list so get ready for a great meal to begin your 48 hours in Leeds because this is one of the best places for dinner in the city. The Maven is just up the road from Arts Café so it’s the perfect place to go for a little nightcap. There are no signs for this place, just a bouncer stood outside the small entrance of this Leeds speakeasy. Walk up the stairs to a place that’s just so cool and classy and you’ll get drawn in just like most of Leeds’ residents at the weekend. Try out one of their cocktails – and if your favourite isn’t on the menu, the expert bartenders will mix it up for you. A Grab and Go breakfast at Roomzzz is available until 10.30am – if you have dietary requirements just let our staff know beforehand – so grab a bag of food and either devour in your room or on the way to the shops for your first adventure of the day. 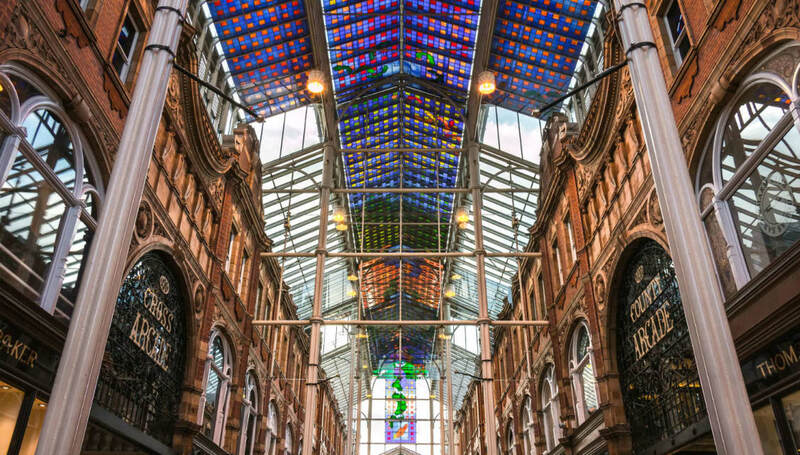 From Trinity Leeds to the Victoria Quarter and all the shopping arcades in between, Leeds is a haven for shopaholics. 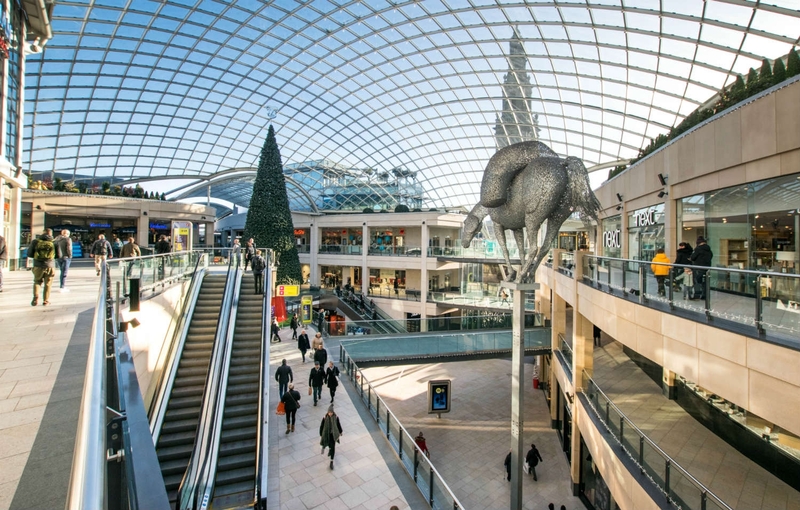 Trinity Leeds is home to all your high street shops such as Topshop, River Island, New Look, H&M and Primark. Victoria Gate is the newest place to shop in Leeds – it only opened in 2016 – and includes Leeds’ first John Lewis store as well as Anthropologie, & Other Stories, and T2. 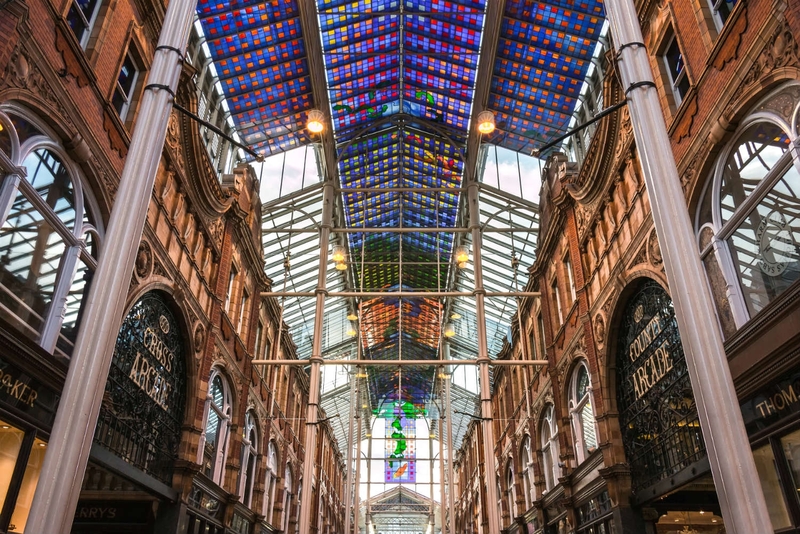 If you want designer stores, then the Victoria Quarter and County Arcade are the places to be. Here you’ll find Vivienne Westwood, Molton Brown, The North Face, Michael Kors, and more! This is afternoon tea but not as you know it. Issho has put a Japanese twist on the traditional afternoon tea and have replaced cucumber sandwiches with edamame beans, sushi balls, lamb shoulder pancakes and scones with caramel purin, chocolate and matcha green tea brownies and yuzu meringue kisses. 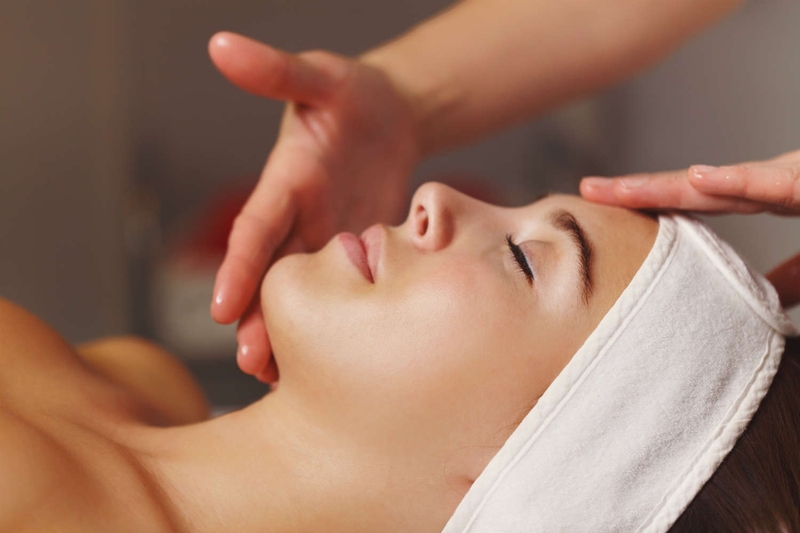 You can wash it all down with a selection of Japanese tea or you can really make an occasion of it by adding free-flowing prosecco to your afternoon tea. You’ll enjoy this afternoon tea in Issho’s Sakura Secret Garden – an impressive part of this already striking restaurant in Victoria Gate. Alternatively try out one of Leeds’ many escape rooms. Get your friends together and take on adventures such as King Arthur’s Secret, Haunted, or Underworld Conspiracy. It’s a race against the clock to solve all the clues and escape the room and if you don’t make it, well, we can’t help you there! Get ready for the evening ahead at Roomzzz Leeds City. Your room is your own home away from home and has everything you need – including a fully fitted kitchen – to give you a relaxing stay. If you want a good meal before the evening ahead, then look no further than Fazenda. This Brazilian gaucho experience brings 15 different types of meat to your table, quite literally. As long as you’ve got your double-sided card on the table green side up, servers will bring around chicken and bacon, sirloin steak, tender lamb, pork belly, beef tenderloin and more. Just flip your card up red if you’re too full otherwise the food will just keep on coming! There’s also an incredible salad and sides bar with fresh salad, vegetables, continental cheeses, and rice dishes to complement your meat. Bundobust – on the formerly rundown Mill Hill – is a lot more casual than Fazenda and we thought with such a meat-heavy option, we should include a vegetarian option too. Bundobust is an Indian street food eatery that serves vegetarian and vegan dishes in tapas style portions. Order a variety of dishes – we can recommend the Vada Pav and Bundo Chaat – and share between you and your group. You’ll soon see why Bundobust has brought a new life to this part of Leeds and is one of the most popular evening hangouts in the city. Treat yourself to a luxurious trip to The Everyman Cinema where not only do you get super comfortable sofas to lounge in, but food and drink can also be ordered and brought directly to your seat. Pizza at the cinema anyone? You can still enjoy your Grab and Go breakfast this morning but for something a little more substantial, can we suggest going to Ox Club for brunch? Hidden down a little yard in the well-loved Headrow House, Ox Club serves up on of the city’s best brunches for a super reasonable price. Feast on flat iron steak and cheddar eggs, the Korean fried chicken, or the French toast which comes complete with a BBQ pineapple, rum butter and coconut. Roundhay Park is only 3 miles outside of Leeds but it feels like a million miles away. 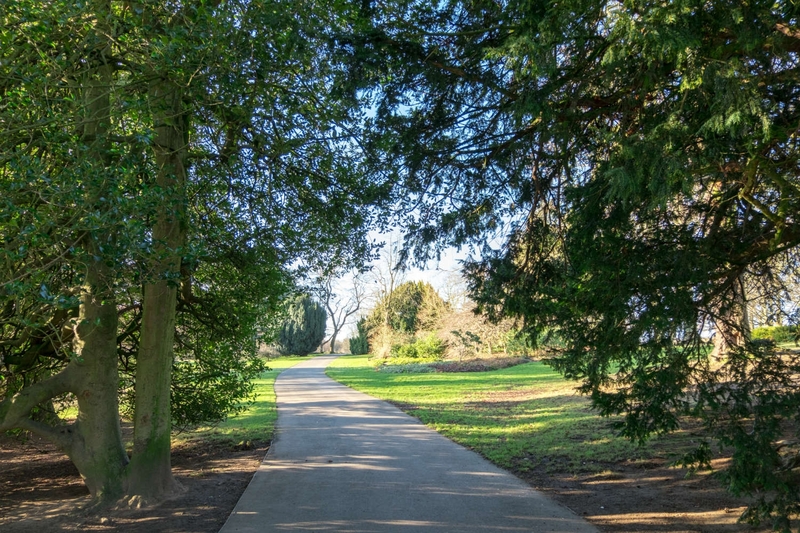 This scenic park has two lakes and a selection of walking paths where you can get the fresh air into your lungs – perfect for when the sun is shining in Leeds! If you have time, visit Tropical World – which is in Roundhay Park itself – and see the butterflies, meerkats, armadillos, monkeys, bats and other wildlife that call this place home. 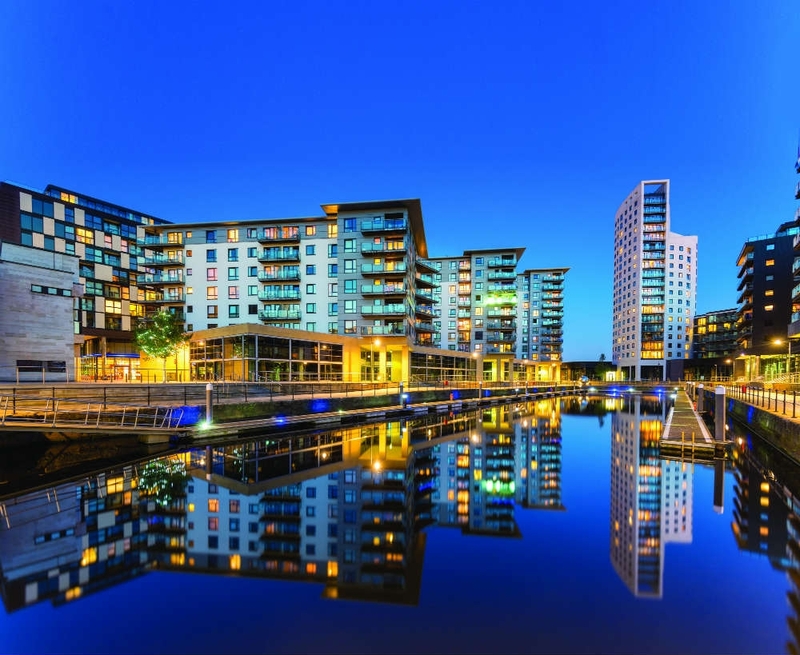 Before you leave Leeds, take an hour to spend some time at Leeds Dock. Here you’ll find The Royal Armouries – a selection of armour and battle regalia from around the world – and North Star Coffee Roasters which is one of the best places to pick up a delicious coffee or hot chocolate and cake before you leave Leeds. 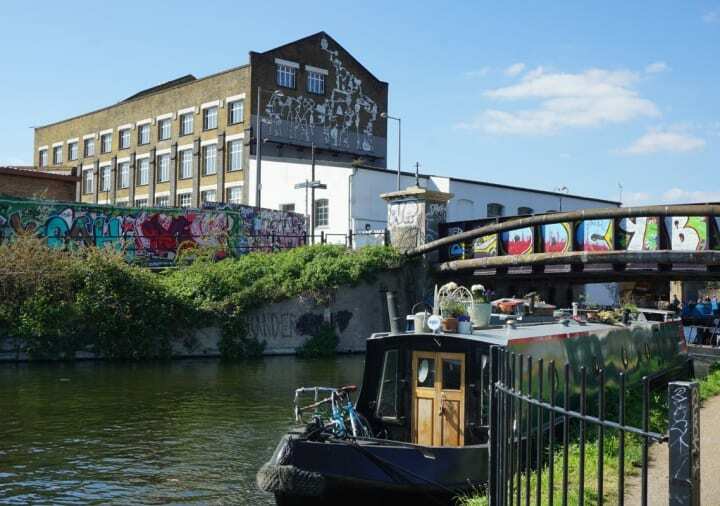 It’s worth taking time to wander around the dock while you’re here too – barges dock here throughout the year and create a great little community. The Water Taxi of Leeds also departs from here too and will take you all the way to Granary Wharf near Leeds Train Station if that’s where you need to be! Your 48 hours in Leeds has come to an end and we hope you’ve had a great time exploring the city. Leeds does have so much more to offer – we haven’t even covered a walk along the canal, the art galleries, museums, and pubs yet! So we hope you come back soon! Are you spending 48 hours in Leeds soon? We hope this guide will help you out a bit! 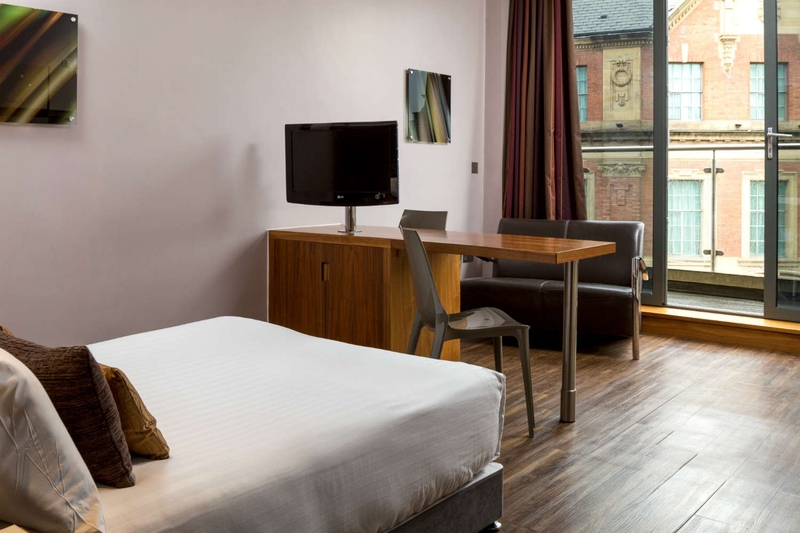 Don’t forget if you stay at Roomzzz Leeds City on your visit, use #Roomzzz on your social posts for the chance to win a free night at a Roomzzz location of your choice!